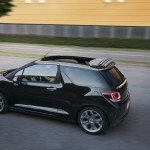 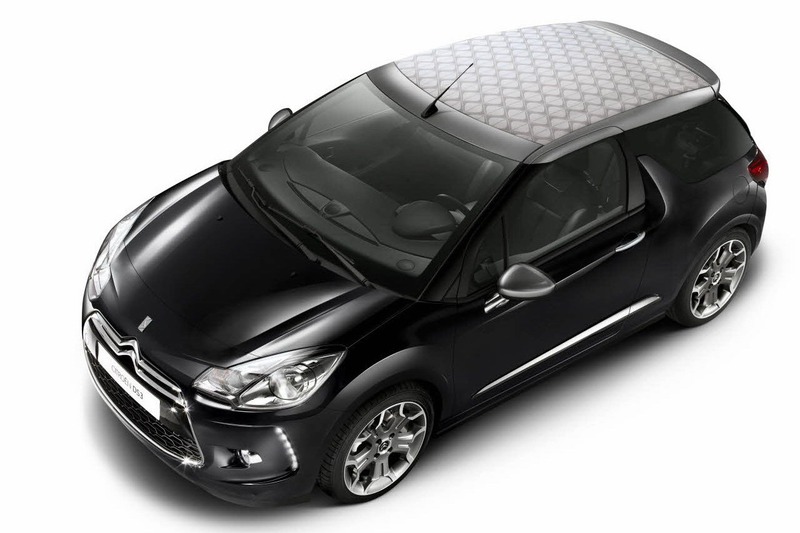 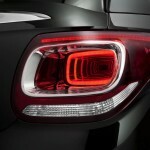 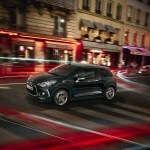 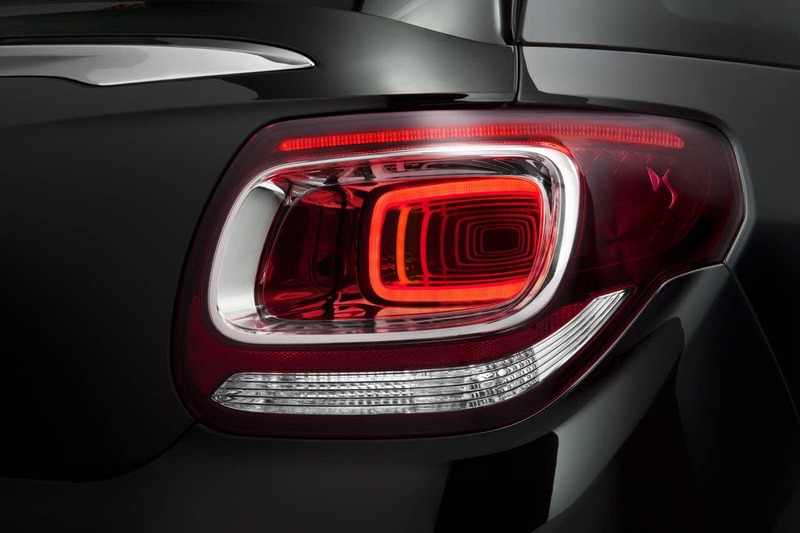 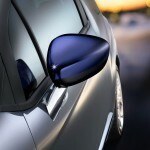 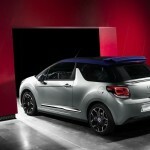 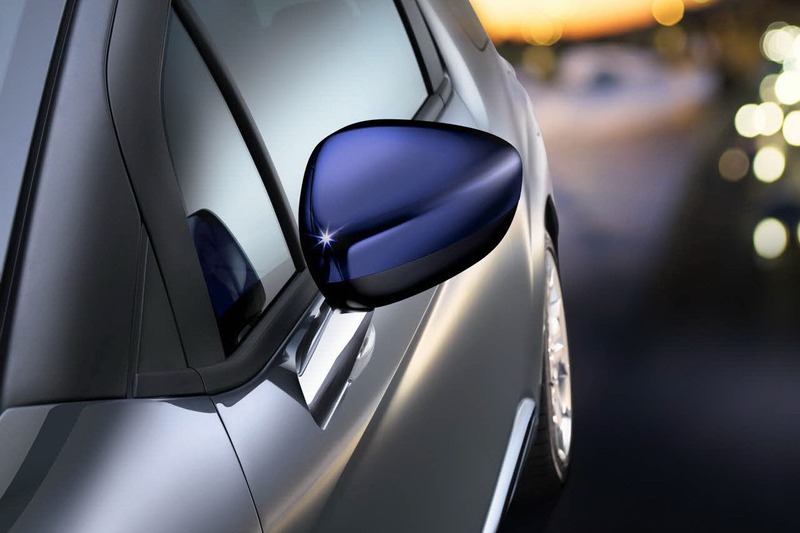 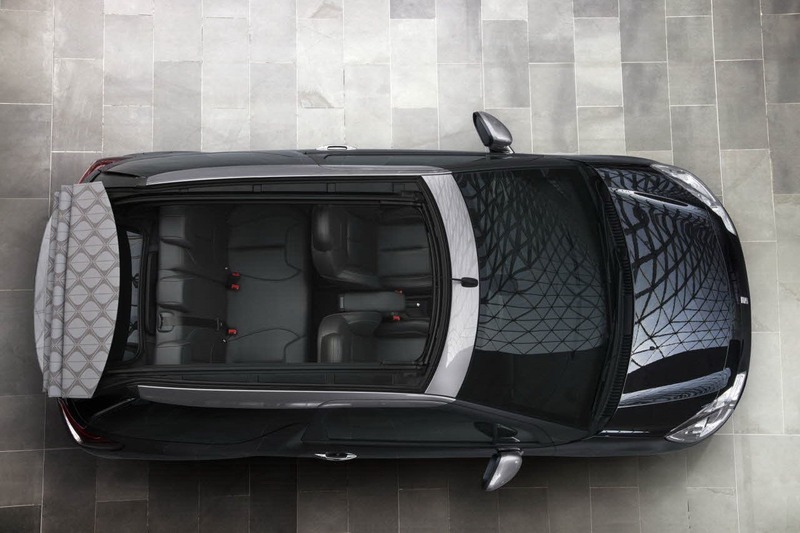 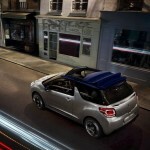 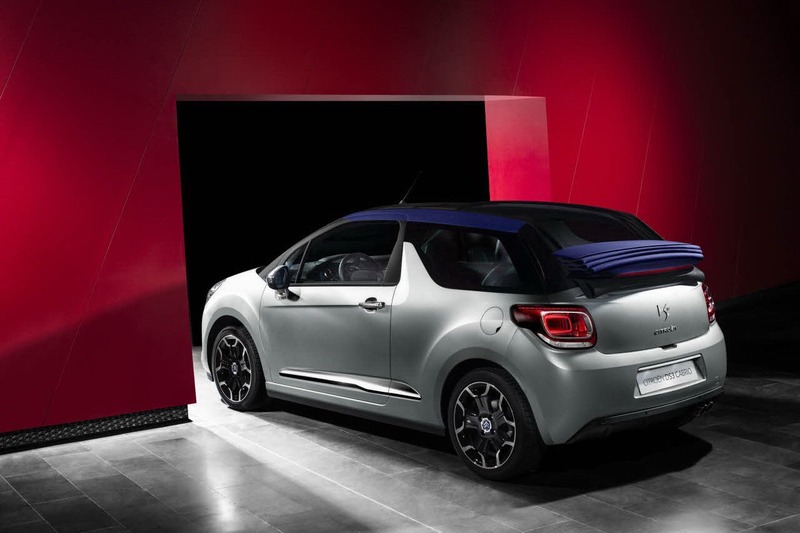 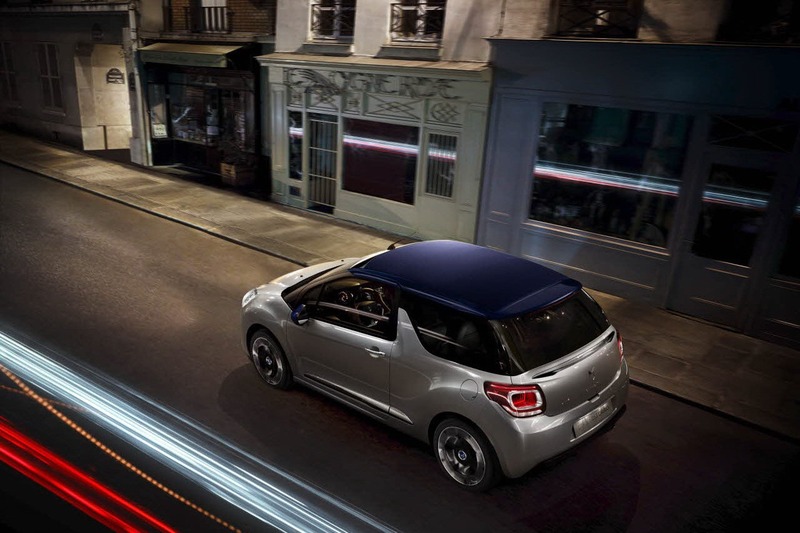 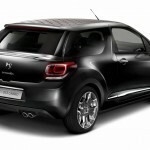 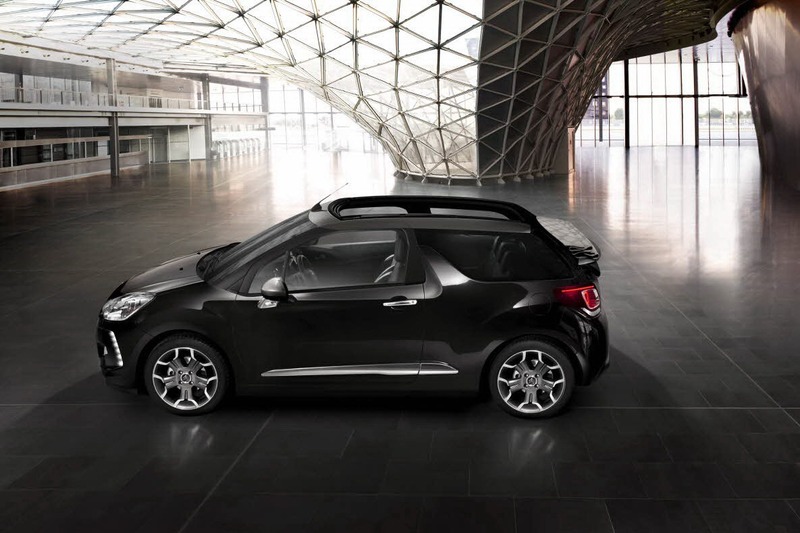 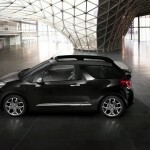 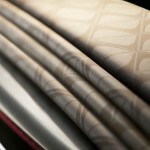 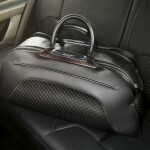 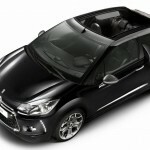 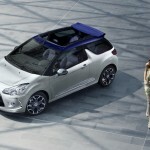 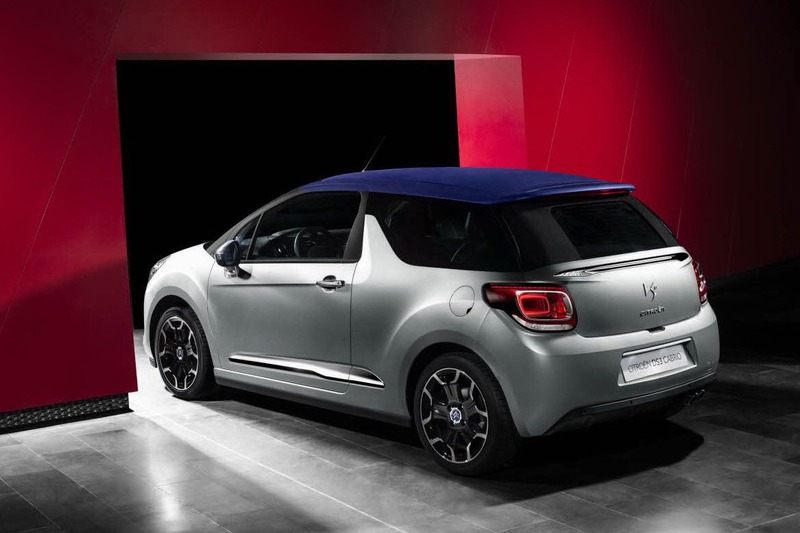 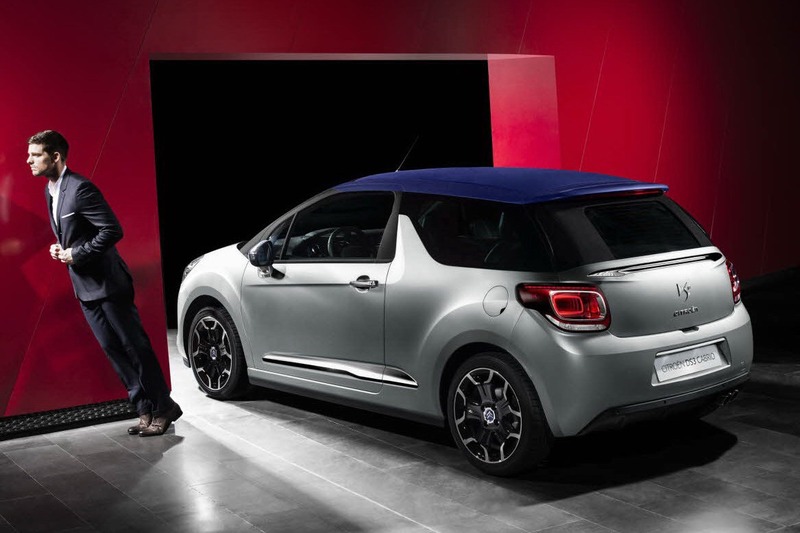 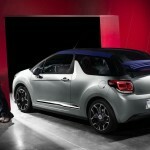 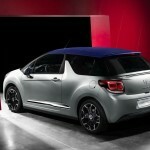 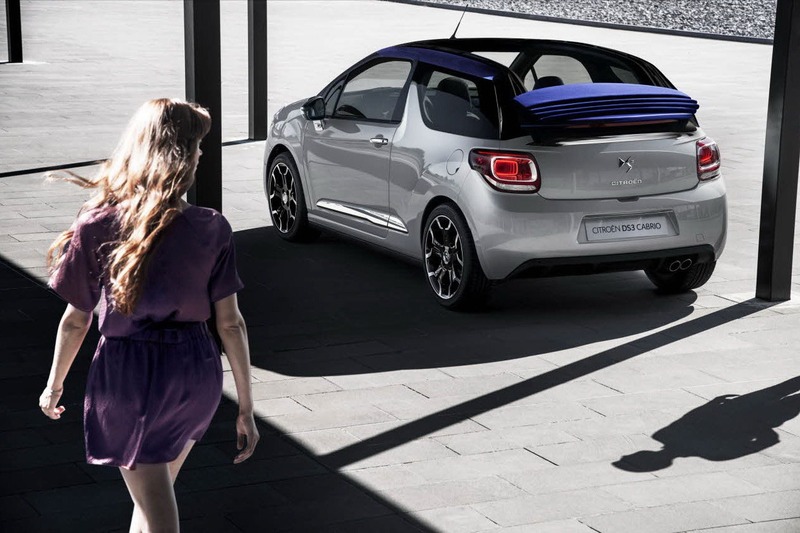 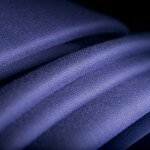 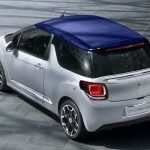 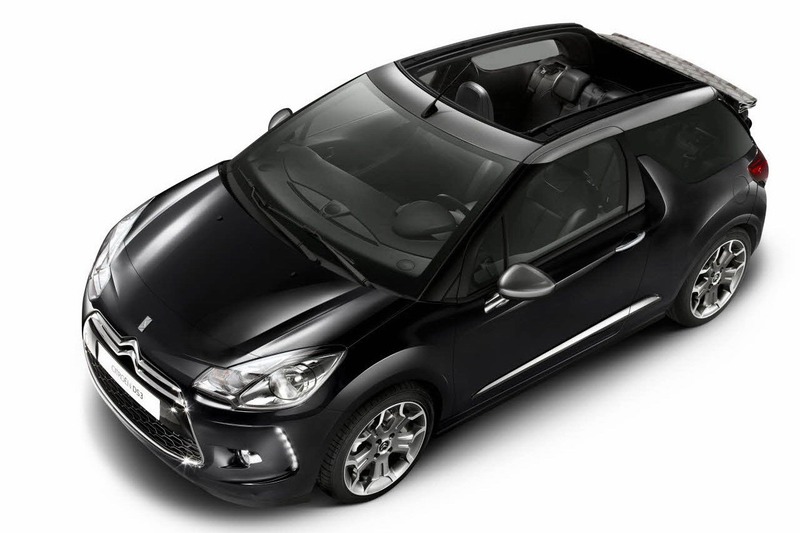 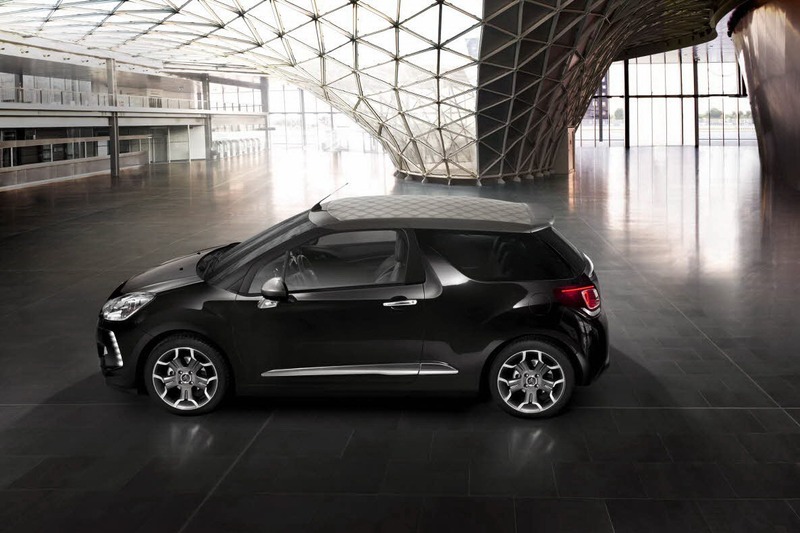 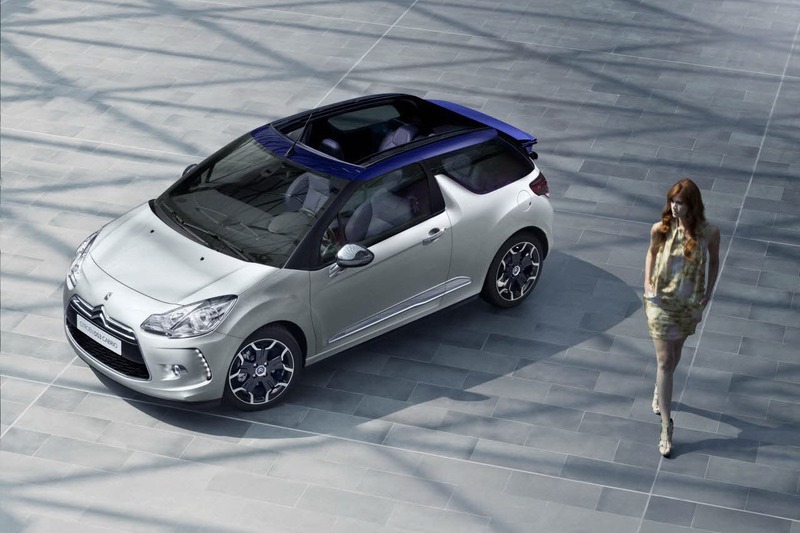 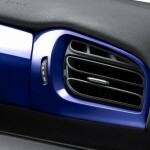 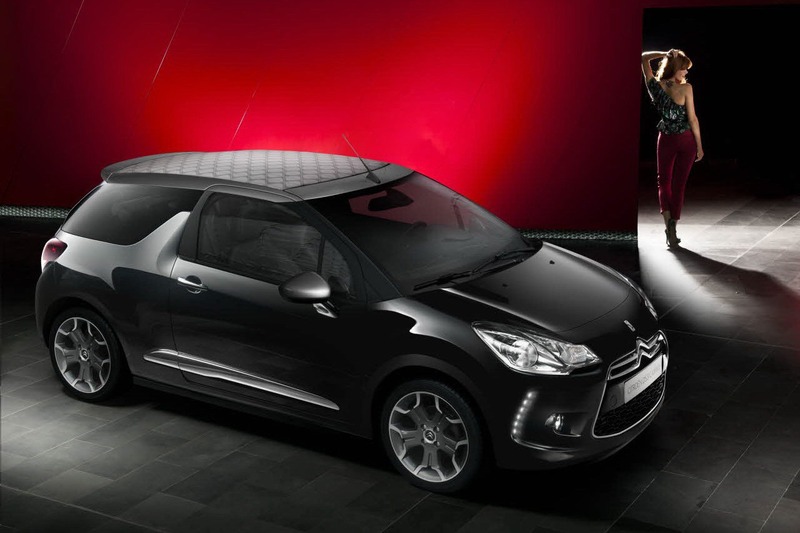 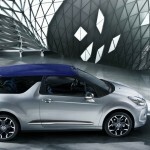 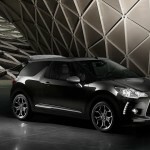 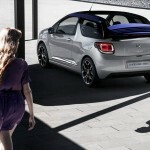 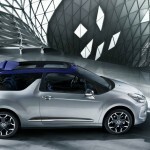 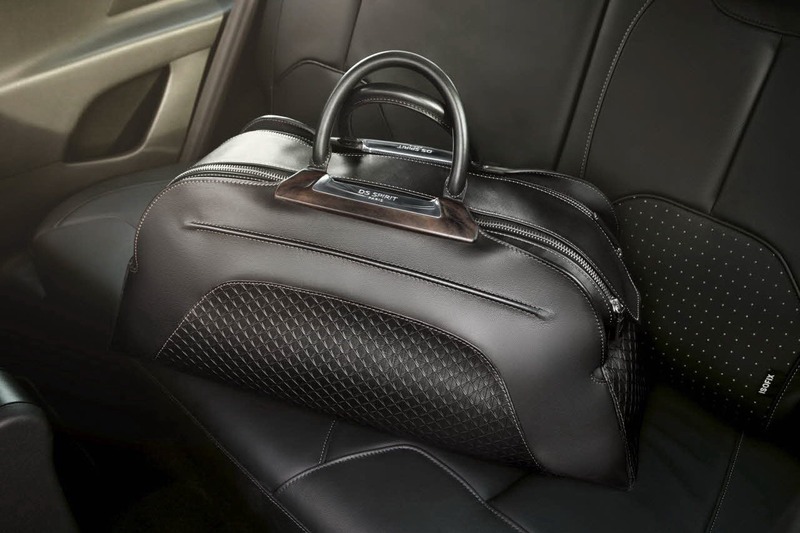 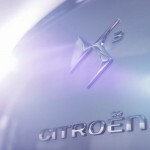 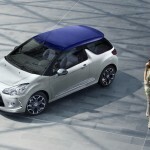 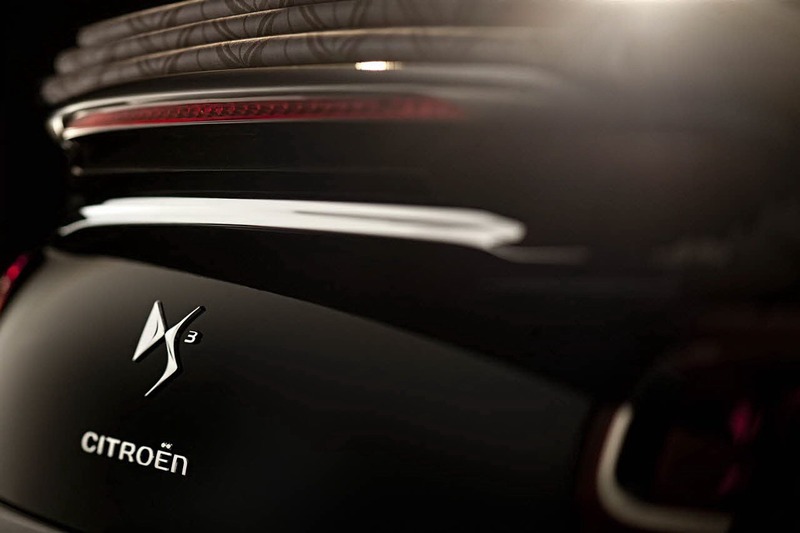 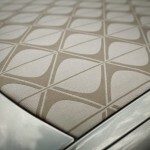 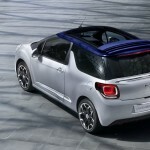 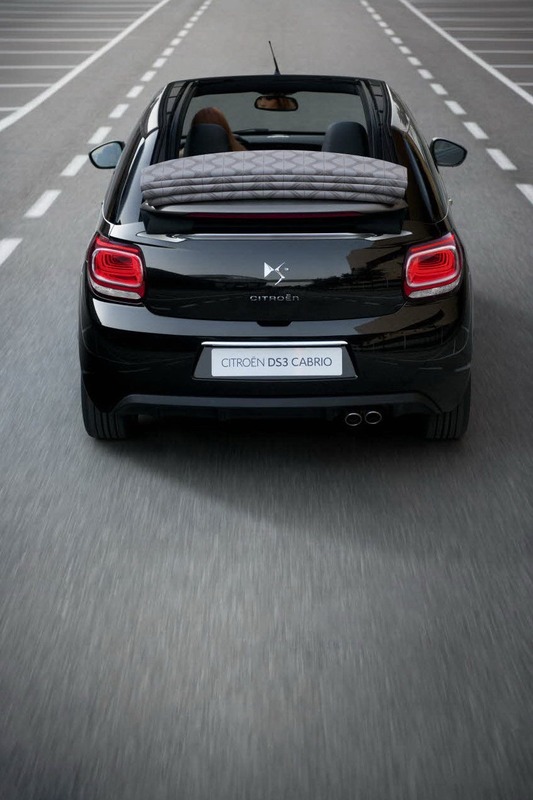 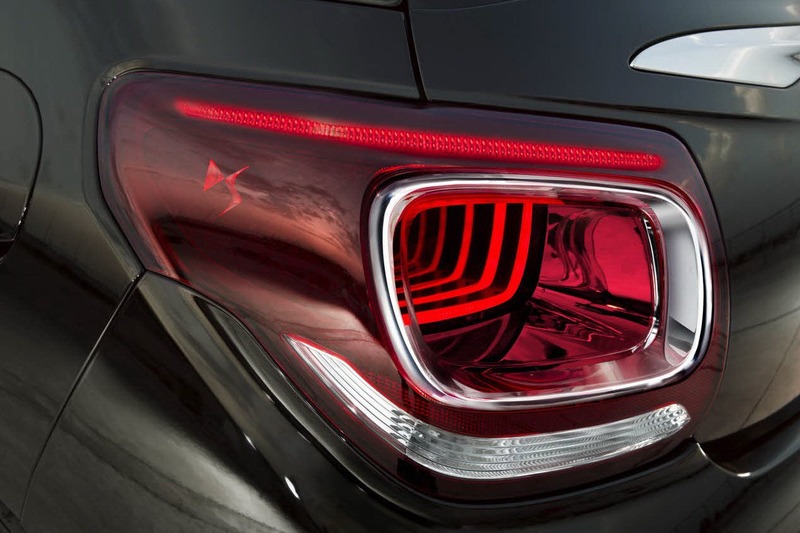 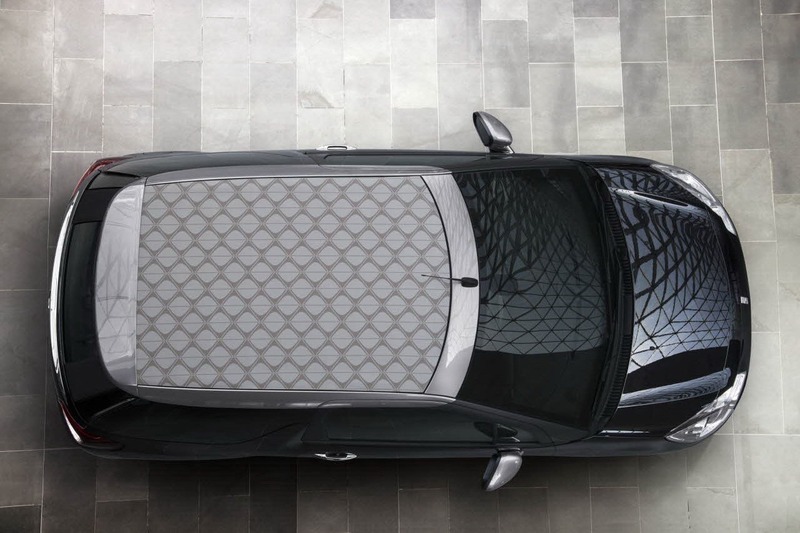 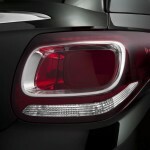 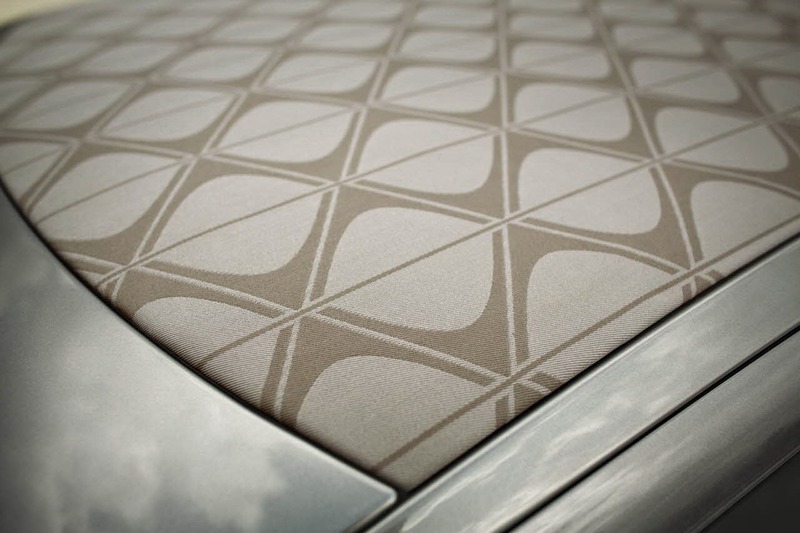 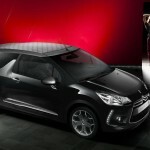 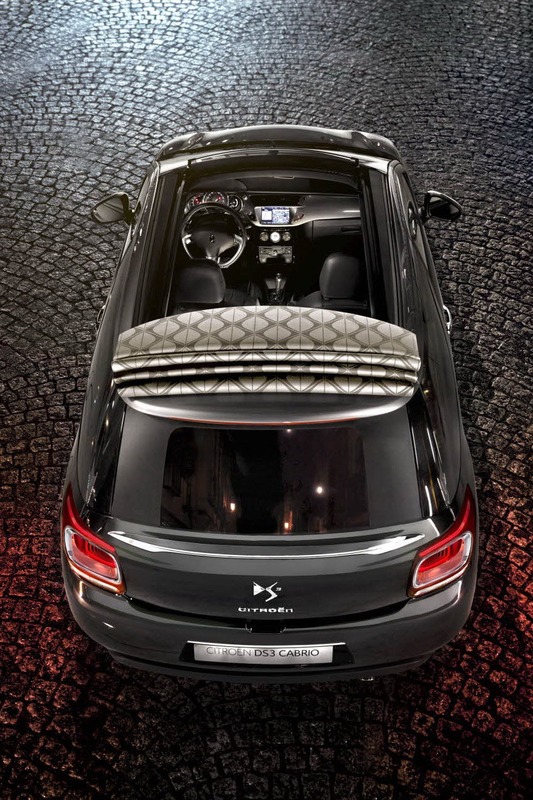 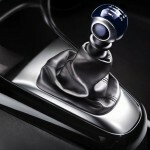 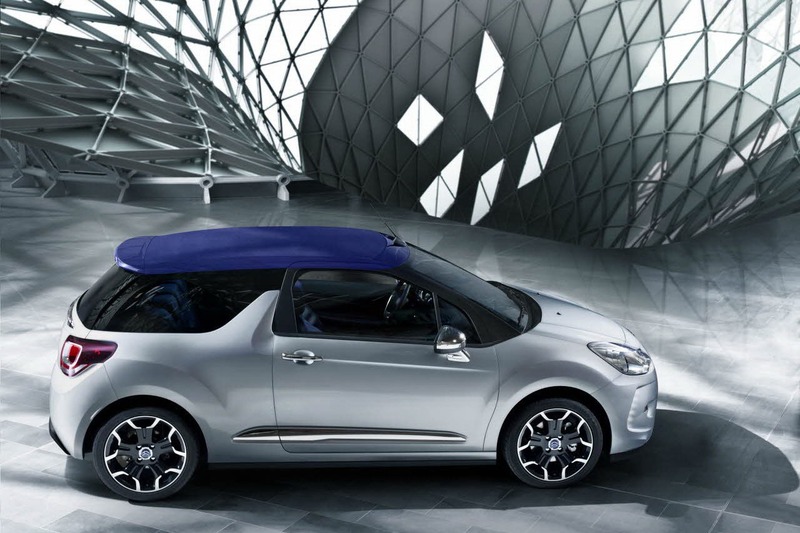 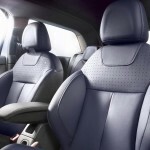 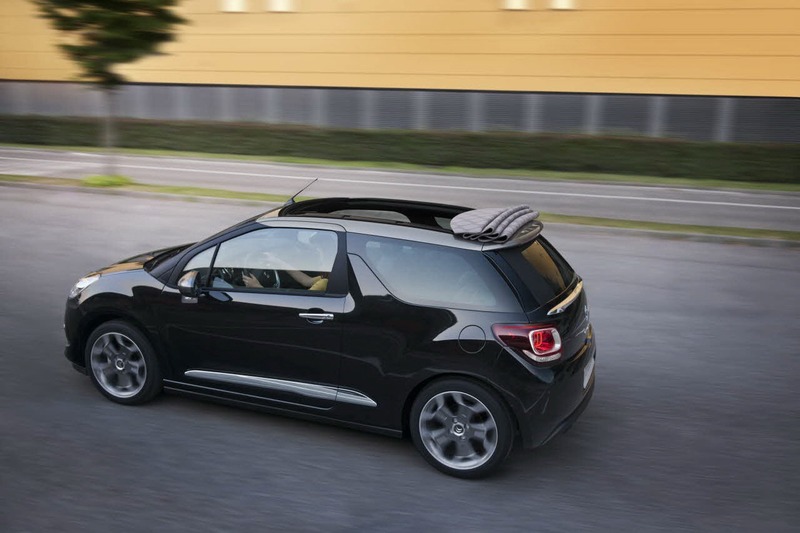 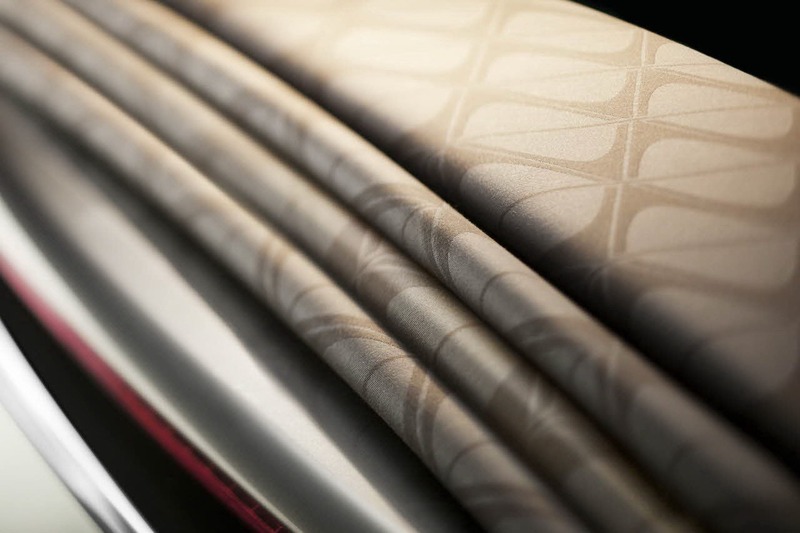 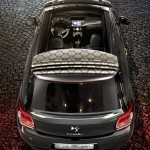 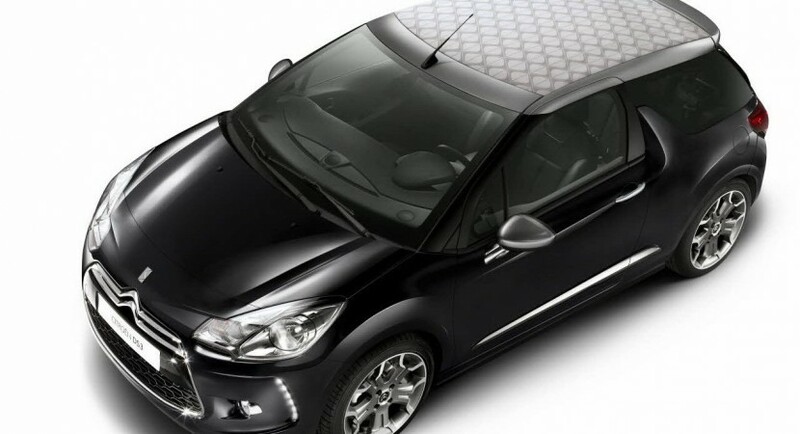 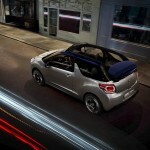 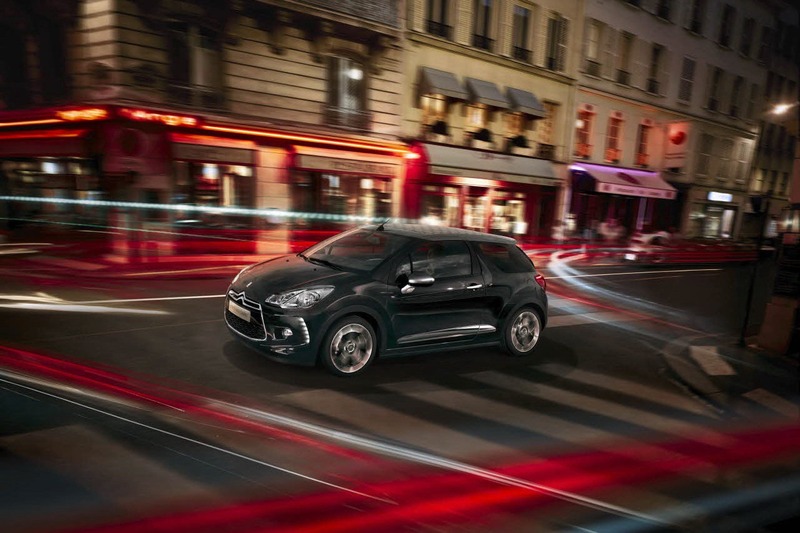 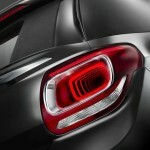 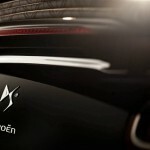 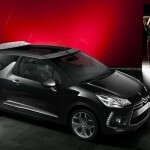 Having given us a peak a the new Citroen DS3 Cabrio, the French car maker went all out on the unveiling of their newest product. 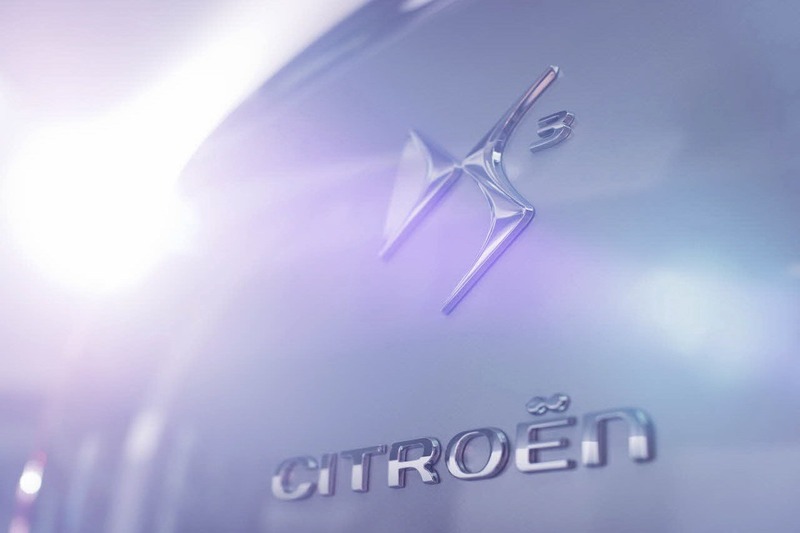 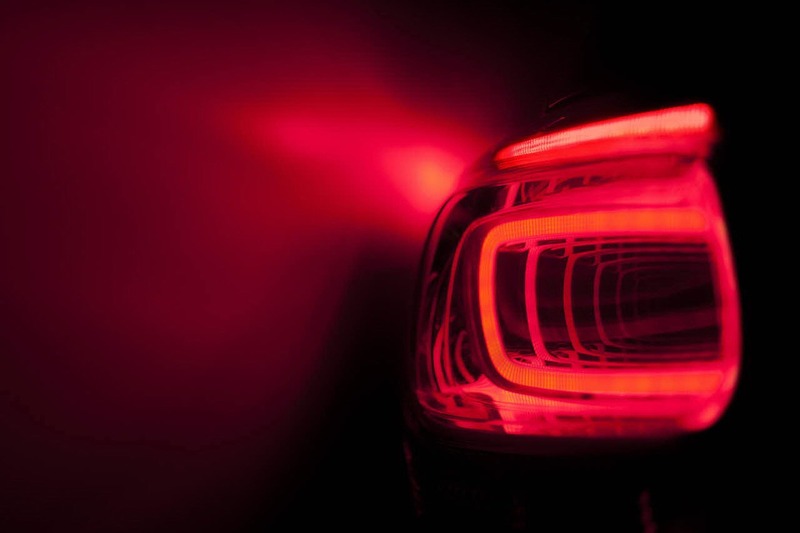 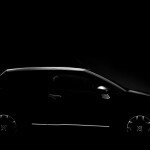 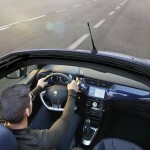 An enormous (and partially redundant) gallery was released, video footage and some extra details are available about one of their Paris Motor Show stars. 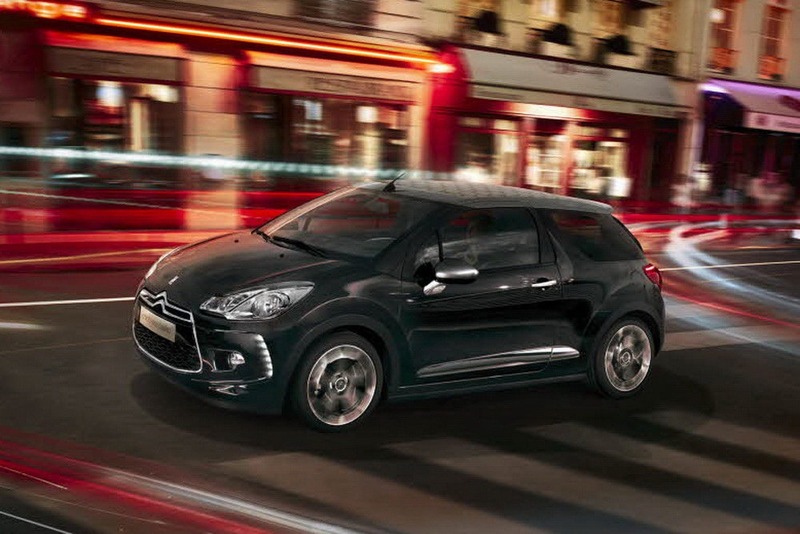 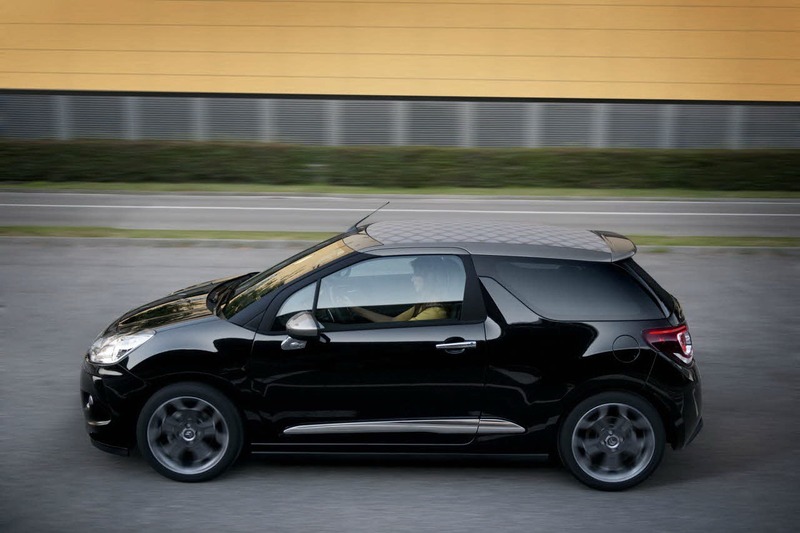 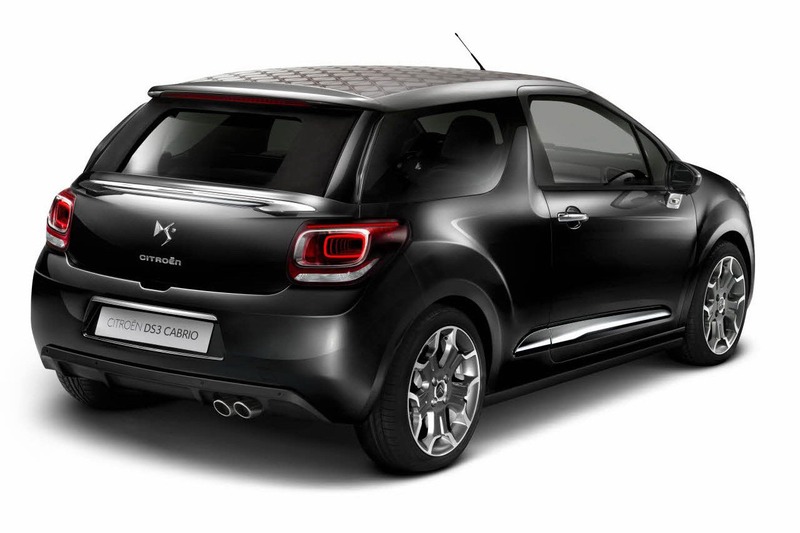 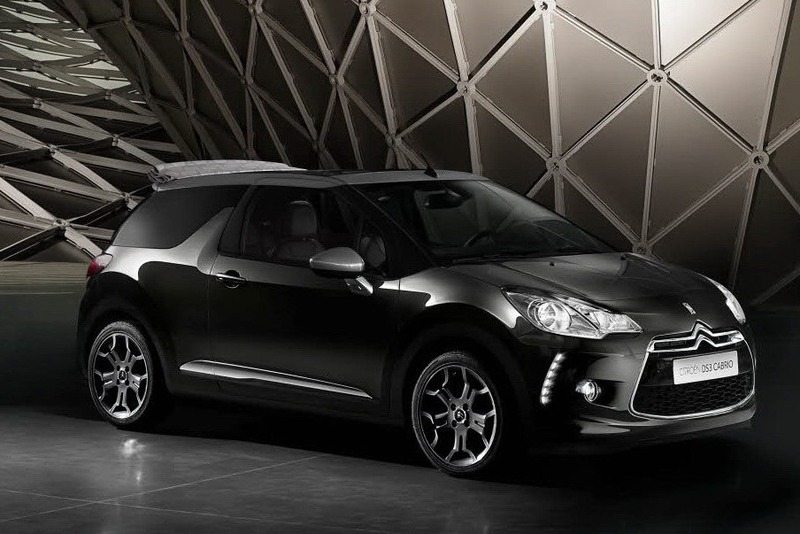 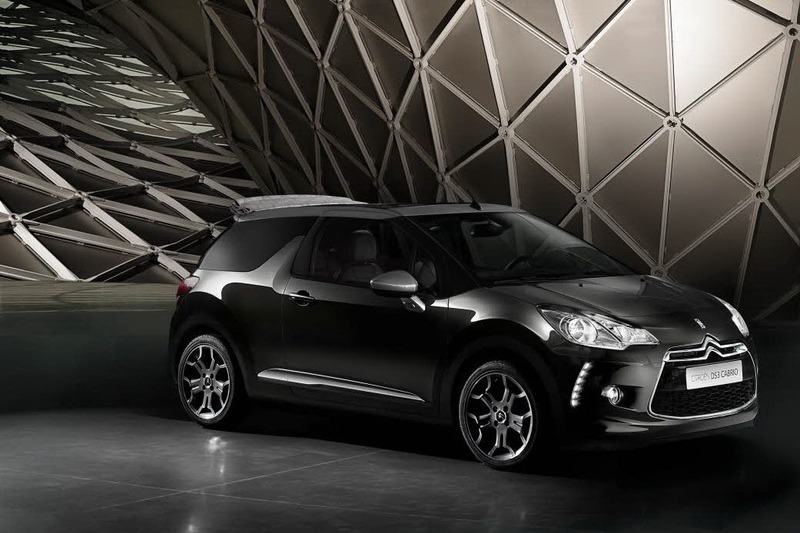 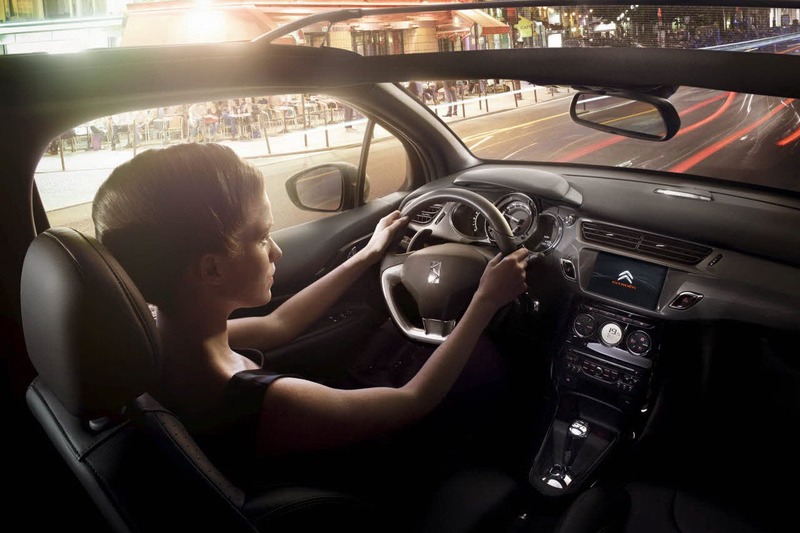 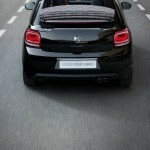 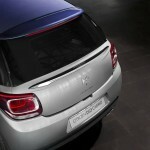 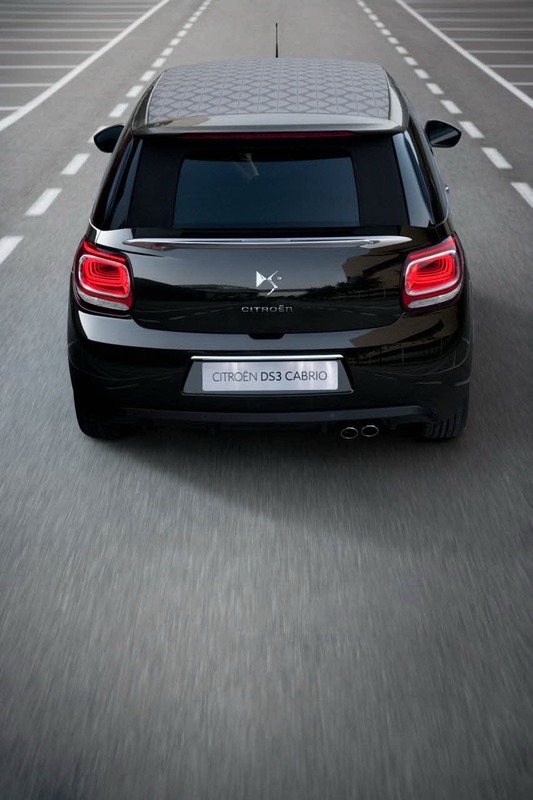 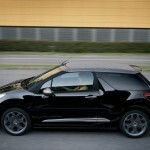 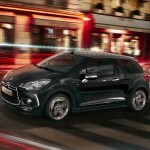 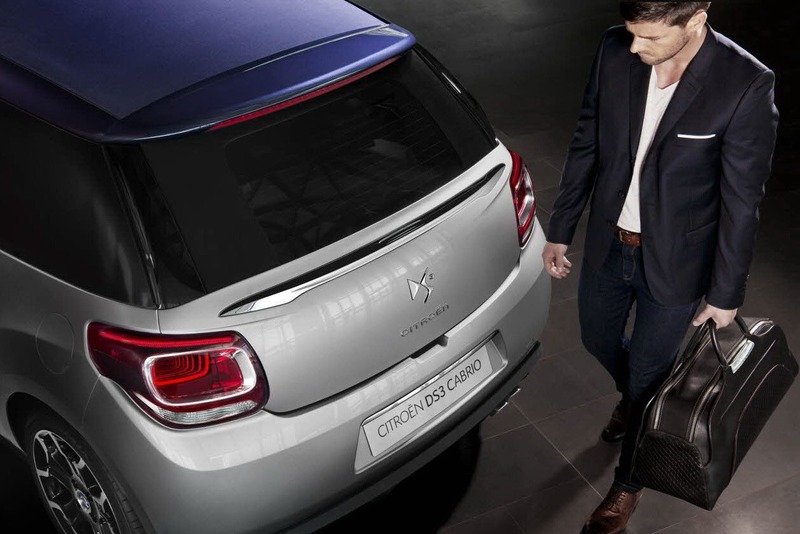 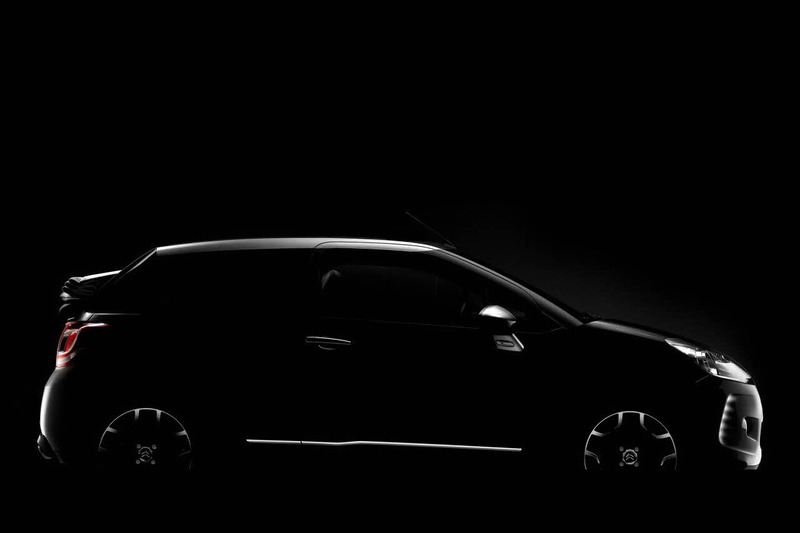 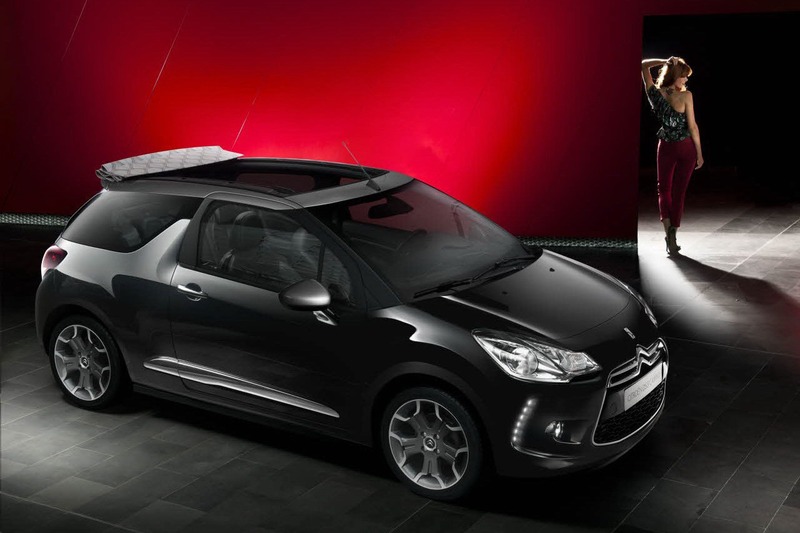 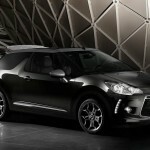 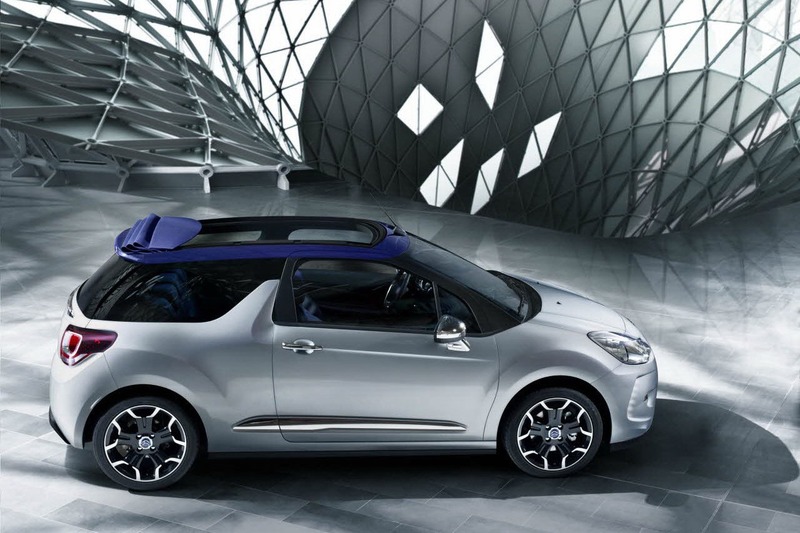 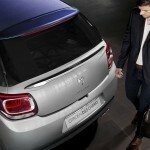 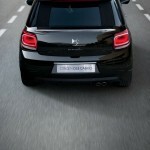 In truth, this is just a Citroen DS3 with a tin opener taken to it. 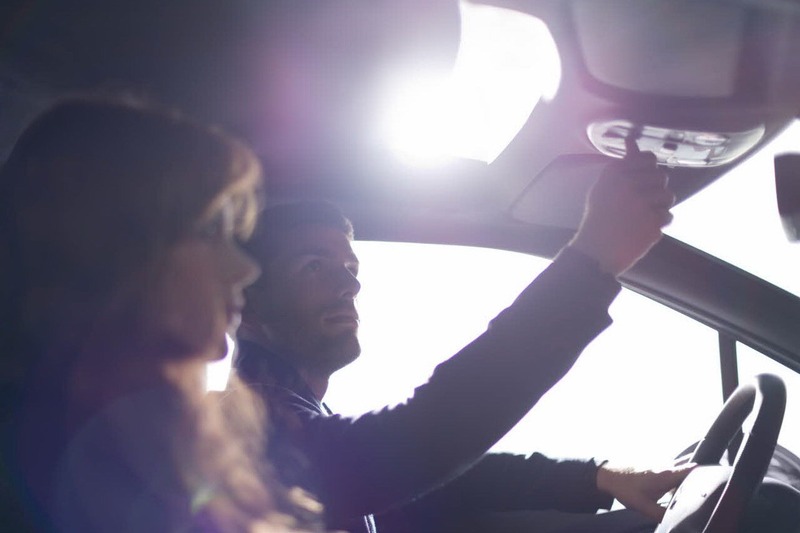 That’s a lot better than it sounds but it does simplify justifying the car. 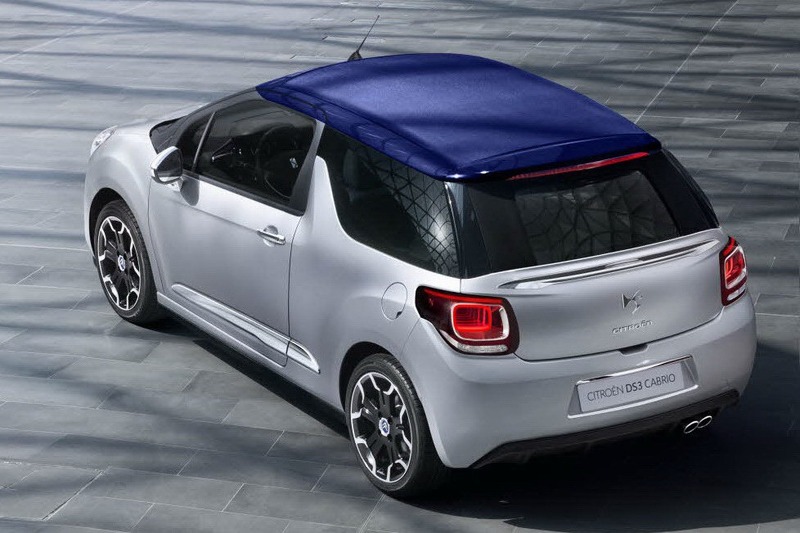 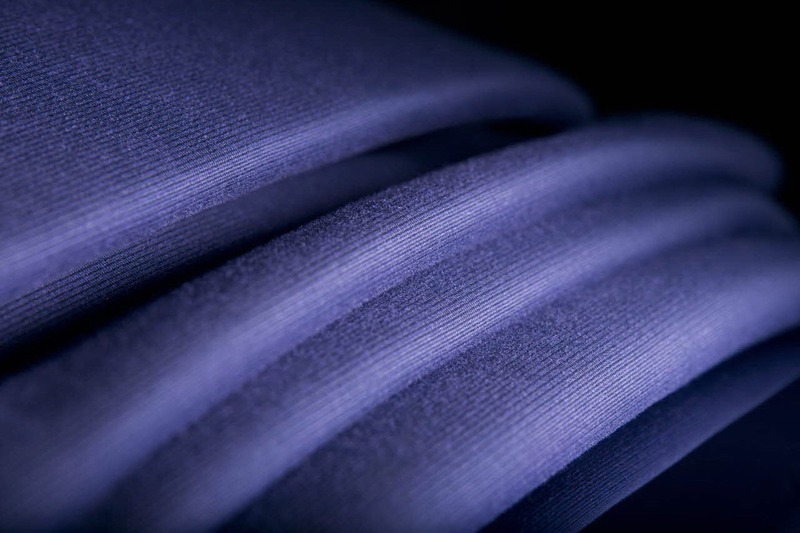 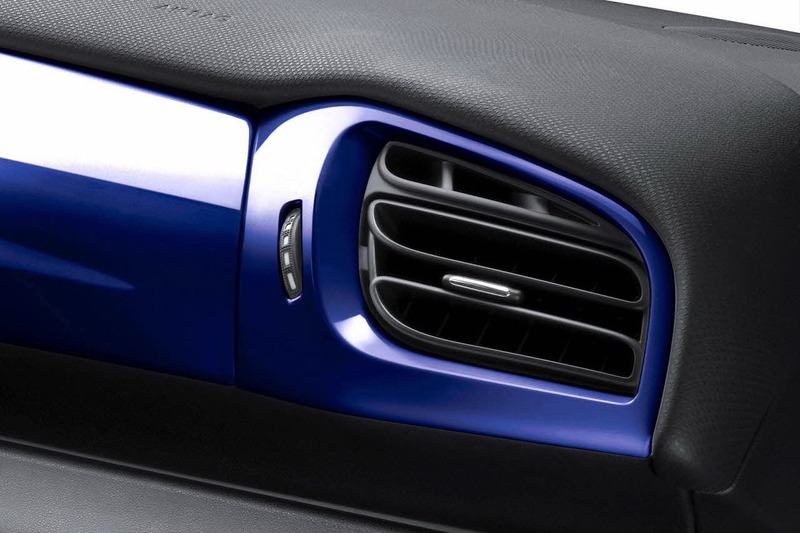 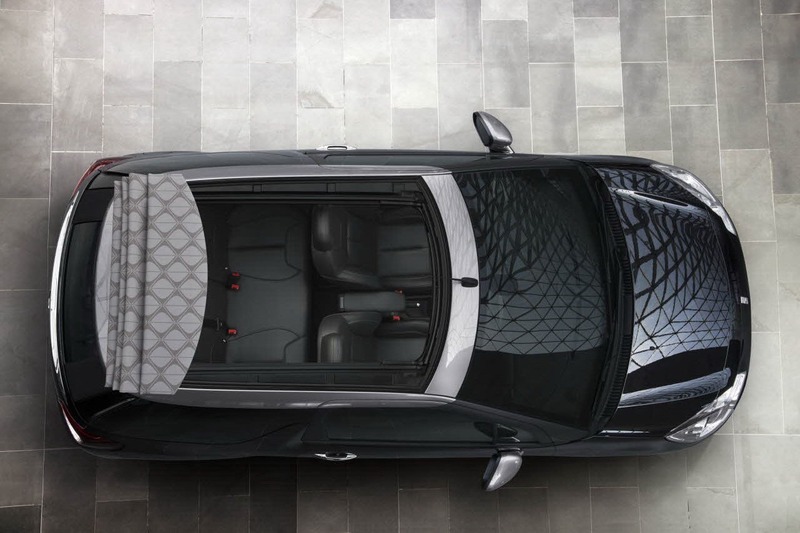 You get a convertible that’s very easy to customize not only in terms of basic color and alloy wheels but also in terms of soft cloth choices (3 options) and roof bars colors (another 10). 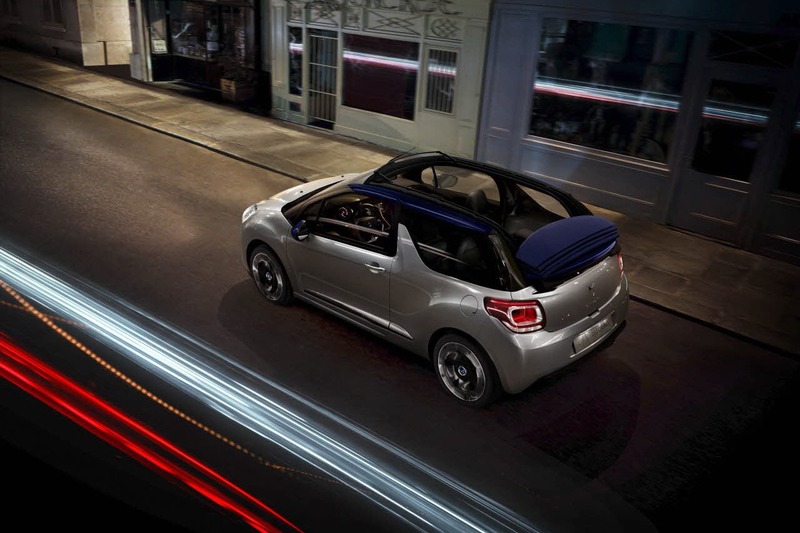 That roof has another interesting party trick around here as it can be opened and closed at speeds of up to 75 mph. 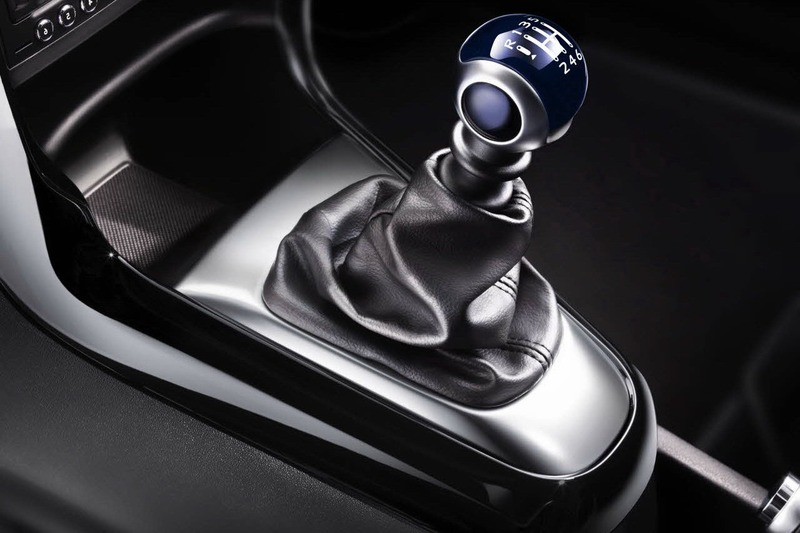 Though it sounds useless, it could be very useful in case of sudden down poor. 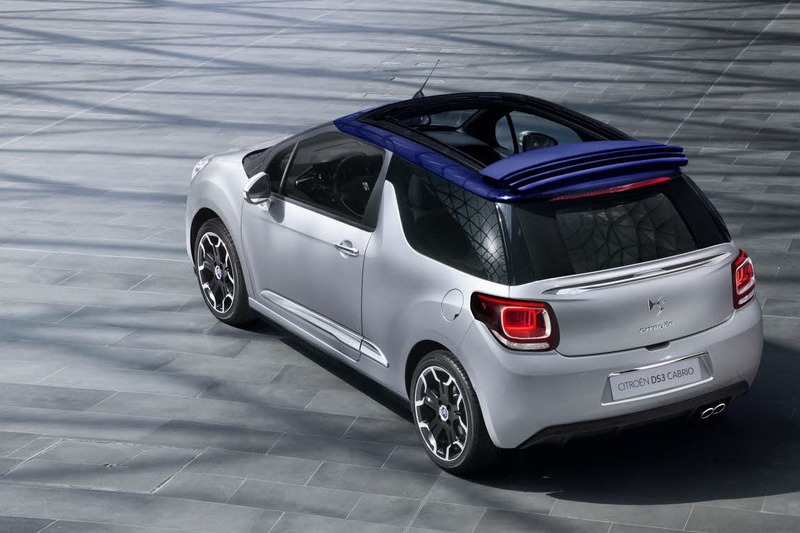 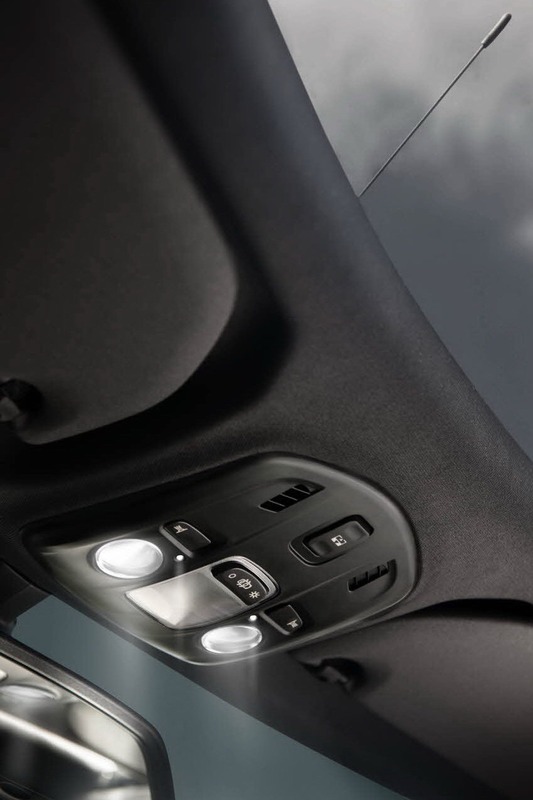 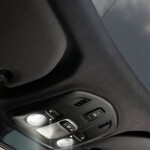 When it is open however, a deflector pops up so that going 75 mph won’t sound like a rocket is taking off the back seats. 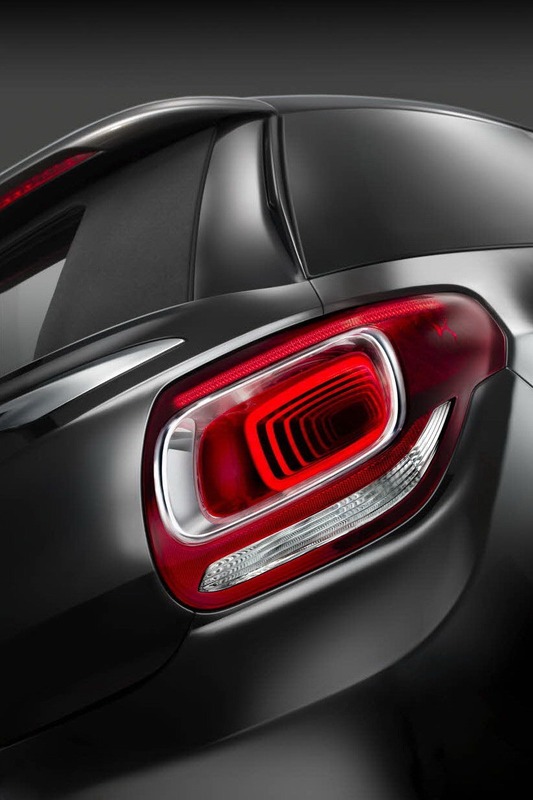 There’s also some work being done to the light clusters so that now they look extra funky for all those convertible loving folks out there. 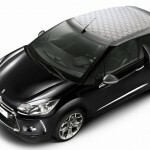 For those who want to be practical, that side hasn’t been affected. 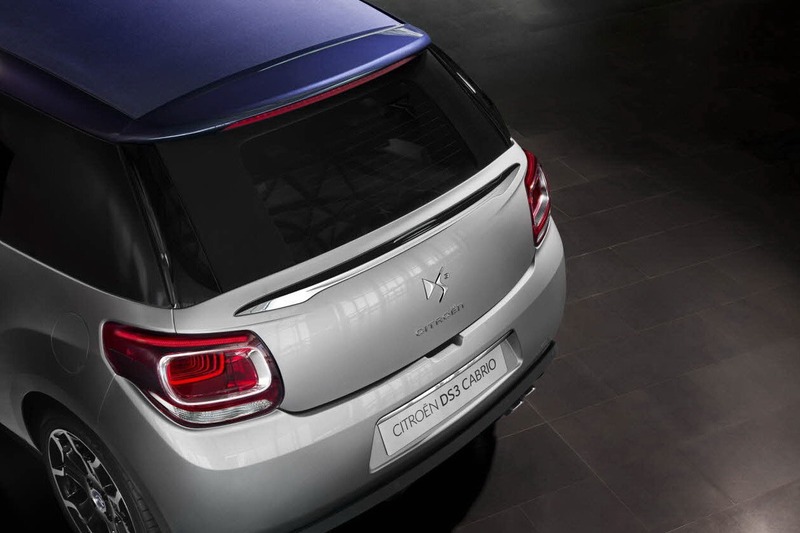 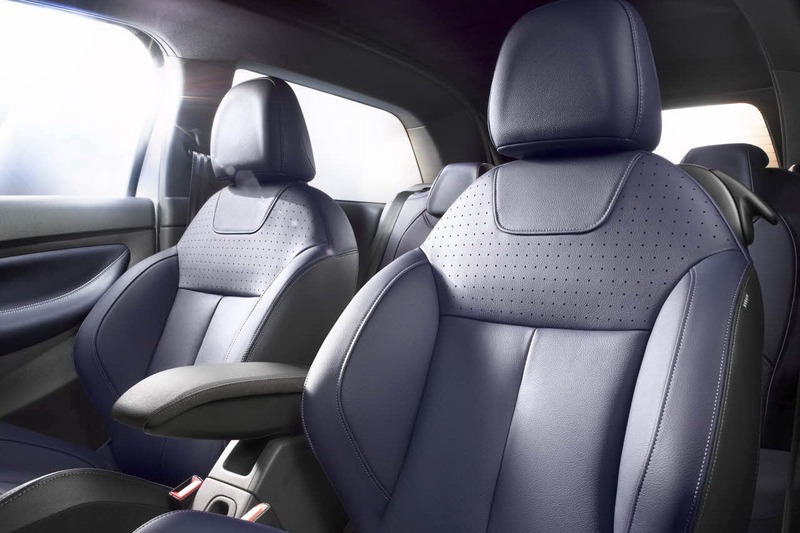 You still get five proper seats a decently proportioned boot at 245 liters and very low emissions. 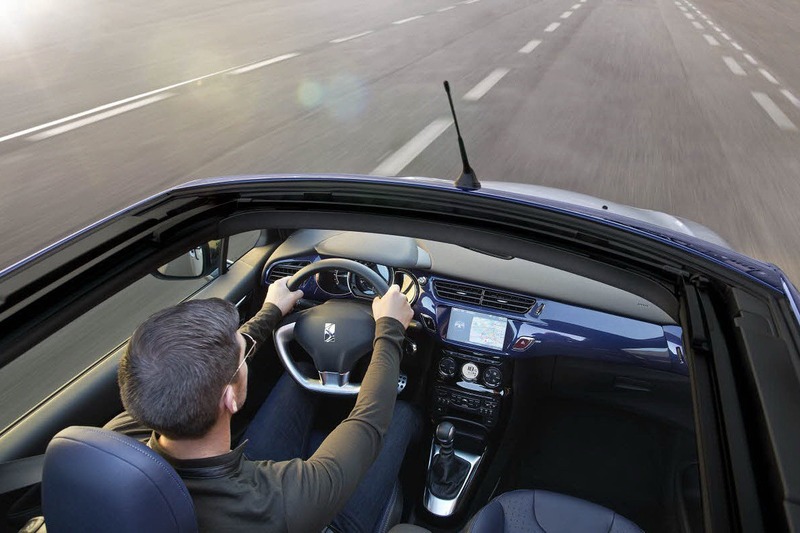 Thanks to the 99 g of CO2/km that come out of the back, there’s a good chance you’ll be doing away with taxes in most countries. 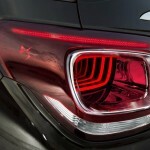 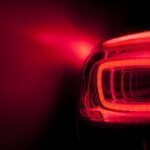 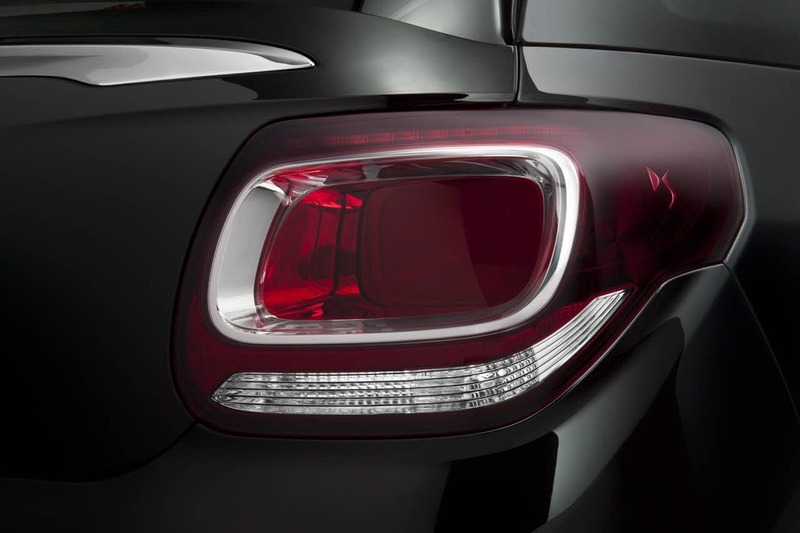 Is Infiniti Q50 Red Sport 400 a Match for Mercedes-Benz C450 AMG?